Espina Negra Tepeztate is made by Mayolo, Honorato, and Roque Cruz Molina, whose family has been producing mezcal for four generations. Espina Negra Tepeztate is made with wild agave Tepeztate in Santa Ana del Rio, Oaxaca. These agave can take up to 25 years to reach maturity and can be very difficult to harvest given that they grow in obscure places like steep hillsides and cliffs. The community of Santa Ana del Rio is located 80 km from Oaxaca City. There are only about 500 inhabitants of the small town, and most are involved in the production of agave and mezcal. 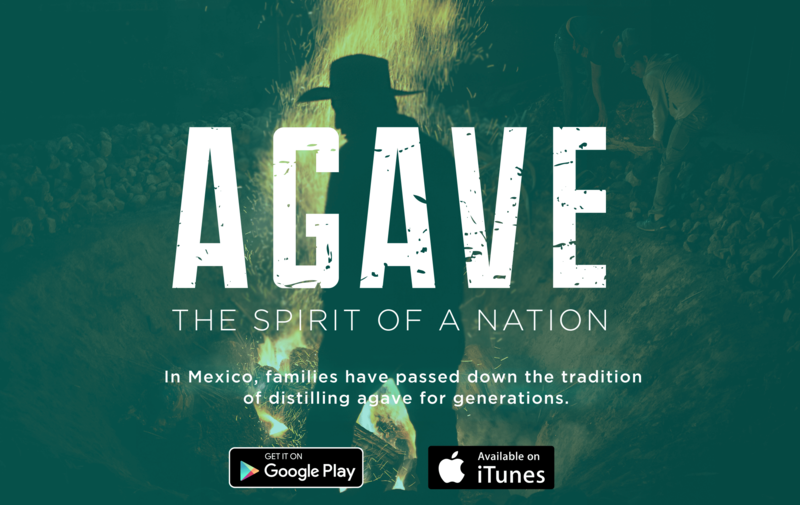 The agaves used in this mezcal are traditionally cooked in a pit oven, milled by tahona, and double distilled in a copper still. This is not for the faint of heart. More like the espresso of tepextate, in your face with tons of tep flavor. For my taste though, the El Jolgorio tep is still out in front with five stars.